July 2016 Specialized Ambassador Paul Odlin blog – the latest from competitive road cyclist, professional cycle coach and family guy is…. 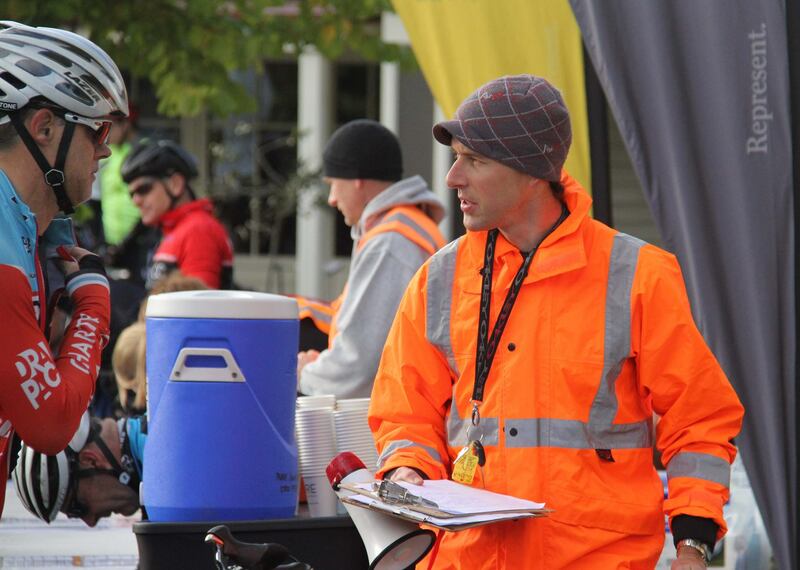 I need to add to the above list – race organiser of a Christchurch road cycle racing series – the Winter Worlds! Last year I took over running this event with a friend from University days (another Physical Education graduate), Lance Muller. 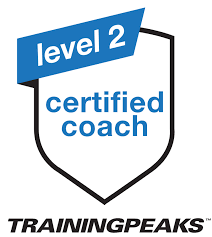 Initially it was a previous manager of Chain Reaction Cycles Specialized Concept Store that pushed me in this direction, as he saw it as a fantastic business opportunity for me. It made me think of what I had witnessed years ago when a friend started a clothing company – how well it got off the ground because he’d been involved in the bicycle industry for a while. In this industry there aren’t too many opportunities to move up the (pay) ladder, more moving across. I’ve found that using contacts in the industry is a key catalyst to being able to do this and being able to start something that can quickly gain traction and ultimately be successful. I see myself now in this position of being able to make something exciting work in the (road) cycle industry due to time and number of contacts I’ve established. The race organisation itself has been a steep learning curve – never could I be prepared enough for event management. Having said this in the first seven weeks there haven’t been many dramas. Being able to reward the punters with cool spot prizes from Specialized has been a nice way to fulfil my role as an ambassador. I get to promote some of their cool products by giving them away – can’t get much better than that! 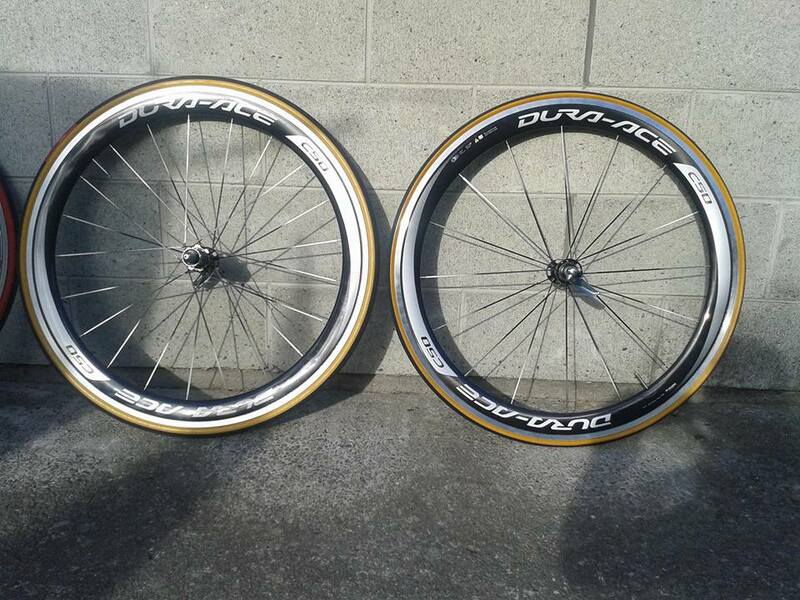 The Shimano C50 Dura Ace wheels supplied to us by Shimano New Zealand and wrapped in the super fast S Works Turbo Cottons…. 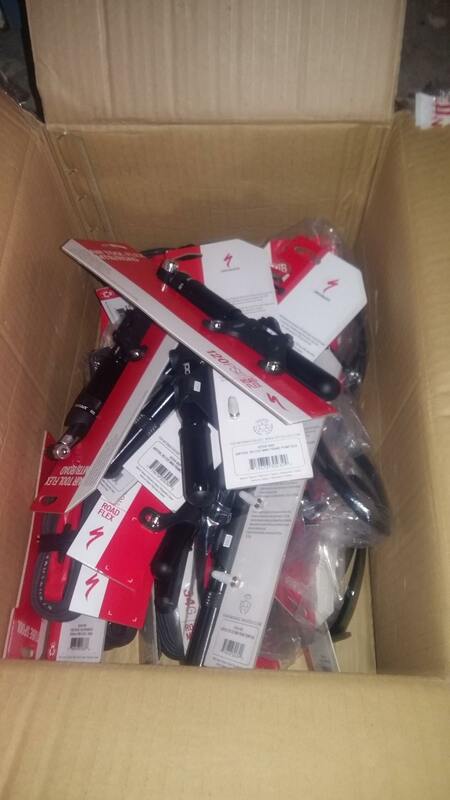 and below the box of stuff Specialized NZ sent us – all for the punters at prize giving!